A year ago in Sciacca, Sicily, archaeologists discovered a 6000-year-old Copper Age wine-jar, rewriting the history of the distribution of wine in Europe. 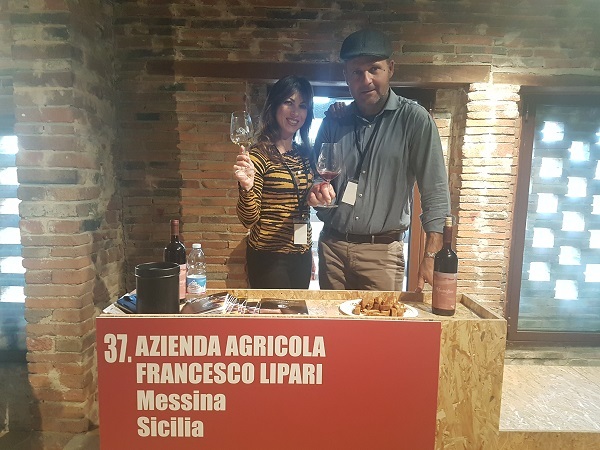 From Sicily, a land of unique perfumes, rich in history and unexpected discoveries, two companies who make their wines in terracotta participated in the 2018 edition of “Terracotta and Wine: Francesco Lipari from Messina and Bagolaro from Mascali, Catania. 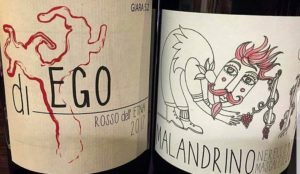 In the 2014 edition of Terracotta and Wine (the first edition of the event) the island of Sicily was one of the most representative regions with Cos, one of the first Sicilian producers of Amphora Wine. 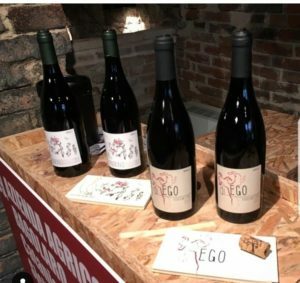 Di_EGO, is a blend of nerello mascalese and nerello cappuccio: it derives from “Diego” meaning my favourite and from the definition of “Ego” according to Osho Meditation: before losing it you have to grasp hold of it. This seems to describe its approach.